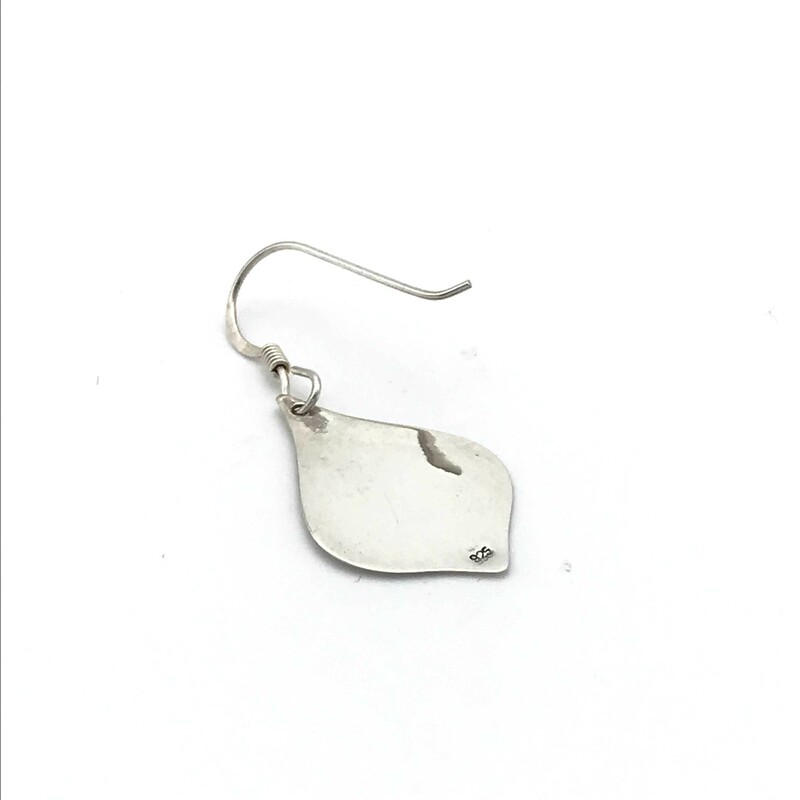 Flat Petals, featuring a flat piece of sterling silver with a shiny high polish finish, cut out into the shape of a single petal. 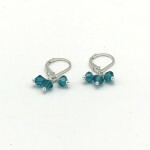 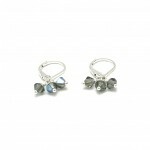 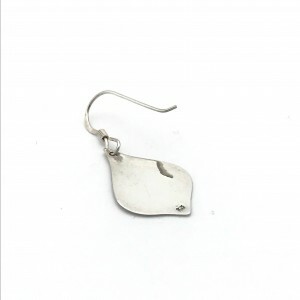 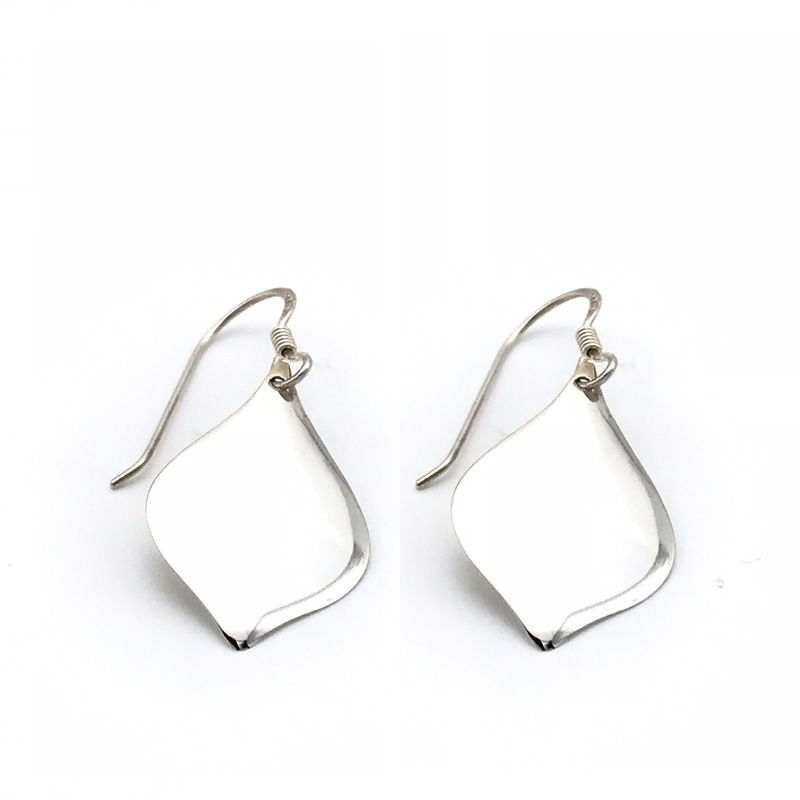 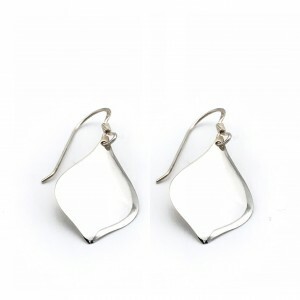 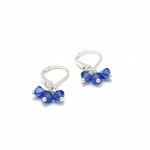 Lightweight earrings dangle on a sterling silver ear hook (rubber backs included, to keep them securely on). 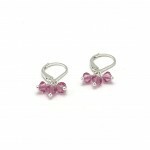 Be the first to review “Flat Petals” Click here to cancel reply.